“A benchmark for you: If you are not spending 30% of your time with data, Ms/Mr Marketer, you’ll fail to achieve professional success.” Avinash Kaushik, Digital Marketing Evangelist for Google. Does it apply to PR pros too? As a rule, PR folk are not stats, measurement and analytics oriented. Very few university communication courses emphasize the need for analytics or knowledge of good measurement tools for Public Relations. In the digital age, however, measurement has become a vital part of PR. Analytics is a new skill for PR pros. There are hundreds of new measurement tools on the market for PR and social media content distribution, sharing and engagement. Press Release Toolbox has evaluated these tools and chosen the ones we believe are effective, easy to use and affordable. Best of all, the tools we picked make your life easier, not more complicated. And when you become a subscriber through Press Release Toolbox, we’re here to help you. We have video tutorials for all the tools and we do monthly webinars on new PR technology trends, tips and techniques. 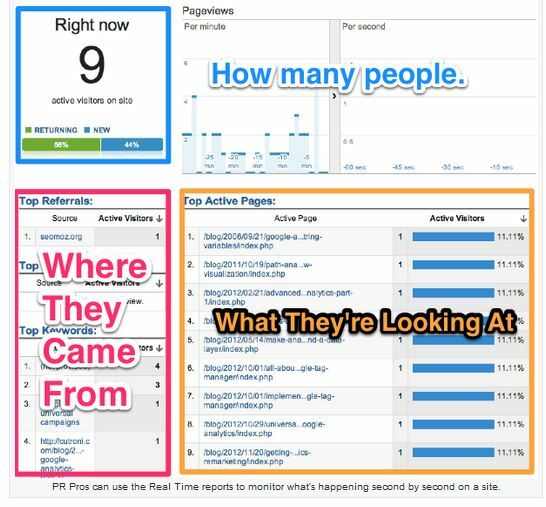 Google Analytics for PR: We install the PR Dashboard on every newsroom. 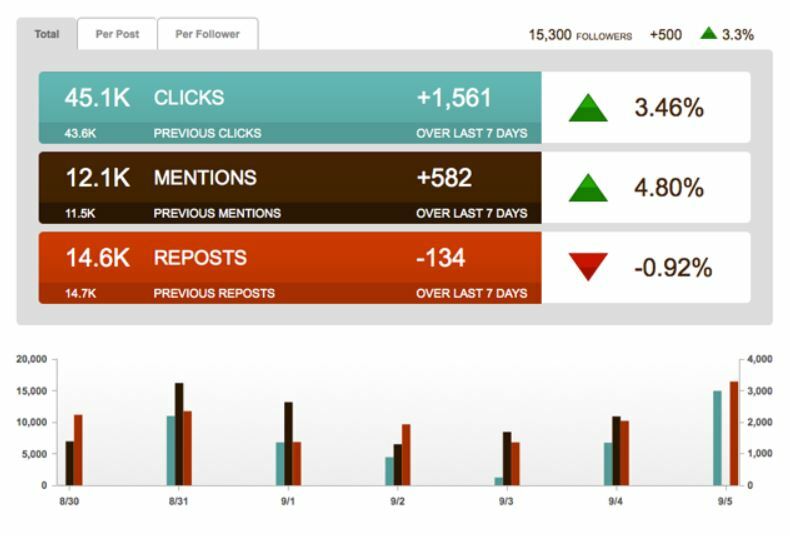 This PR dashboard displays the specific reports that help you track, measure and prove the value of your PR and social media activity. Tutorials: Once you are a subscriber you have access to the members section of Press Release Toolbox where you can watch the video tutorials for all tools. You can watch on demand, as many times as you need to.